Hague Fasteners have commissioned a simple Explainer Video to highlight just how best we are suited to service you with top quality Special Fastener Production, Service & Supply. We appreciate that your time is extremely valuable so Hague Fasteners rely on the word of mouth recommendations to generate new business. We will not harass you with cold calls or unexpected visits trying to hard sell our service to you. 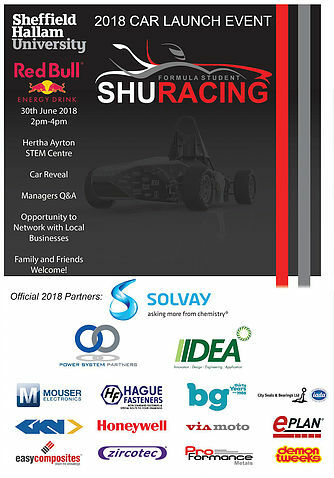 Hague Fasteners are thrilled to be working alongside the team at Sheffield Hallam University on their 2018 Formula Student Racing project and proudly feature as a partner sponsor on the vehicle and at their launch event. Hague Fasteners were approached by the Sheffield Hallam University Racing Team back in March and jumped at the chance to join the team on their quest to Formula Student Racing success in the 2018 season. The team were thrilled with the quality of the customised fasteners produced and were pleased to take Hague Fasteners on board as one of their new partners. 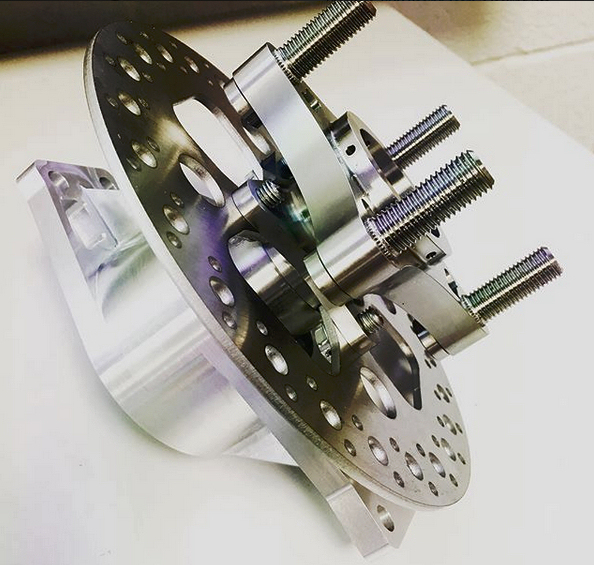 Hague Fasteners have worked with the exciting young engineers to reduce the weight of their vehicle by producing some customised Titanium Wheel Studs for the 2018 vehicle lightweight wheel hubs which was unveiled at the weekend. The team have been thrilled with the end result as they enter their 5th consecutive year of competition. The race team students are selected from various courses and backgrounds and runs alongside their dedicated racing society. A top level principal has built a team of masters students that each manage an individual area of the cars development. Keep up to date with the Racing Teams Progress on the SHU Racing Website https://www.shuracing.co.uk/, we wish the team the best of success at Silverstone later this month, everyone at Hague Fasteners will be cheering you all on. 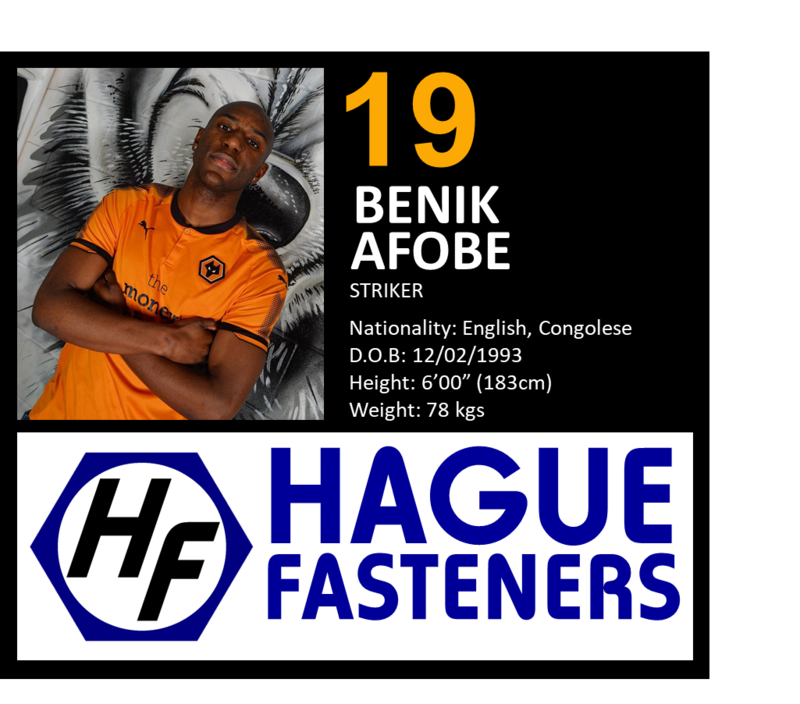 Hague Fasteners are delighted to team up with Wolverhampton Wanderers to become the official sponsor of new signing Benik Afobe. Hague Fasteners have been a long admirer of the striker and are pleased to further their support for him. Afobe is the latest addition to Nuno Espirito Santo’s side with hopes of giving Wolves a final push towards the premier league. Afobe previously signed a three-and-a-half-year deal with Wolves for a reported £2 million in 2015. He scored on his debut for the club three days after signing to confirm a 2–0 home win against Blackpool. He ended the season having scored 23 goals in 48 appearances for Wolves. On 10 January 2016, Afobe joined Bournemouth on a four-and-a-half year deal for an undisclosed fee reported to be a club record of £10 million. Afobe played 70 games and scored 11 Goals for Bournemouth. On 1 Febuary 2018, Afobe rejoined Wolves on loan until the end of the 2017/18 season. 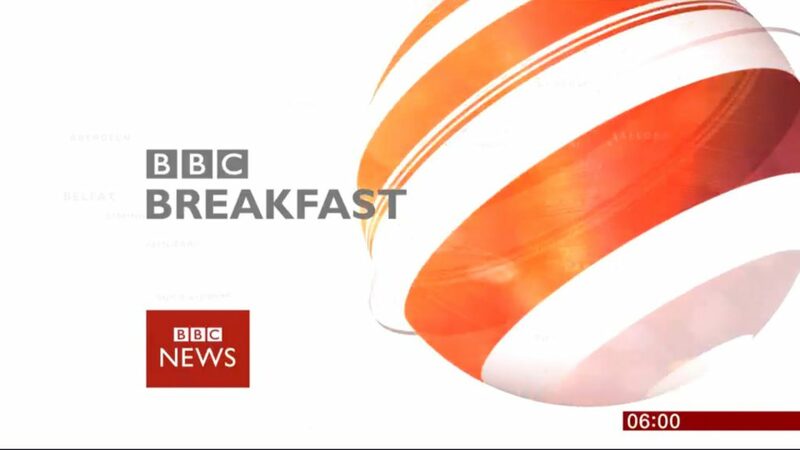 In a change from the everyday production of Special Fasteners, some of The Hague Fasteners team were up and at work before the Birds started singing ready to welcome the News Team to report from Hague Fasteners on BBC Breakfast. 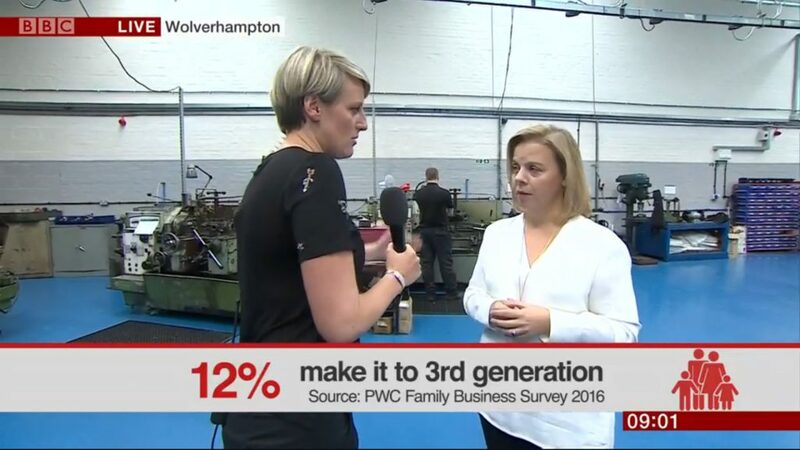 The nations major National Breakfast News show had approached Hague Fasteners as part of their 3 day focus on the success of Family Businesses and asked to come and talk to us about the success that has seen us become one of only 12% of Family Businesses that pass to the 3rd Generation. 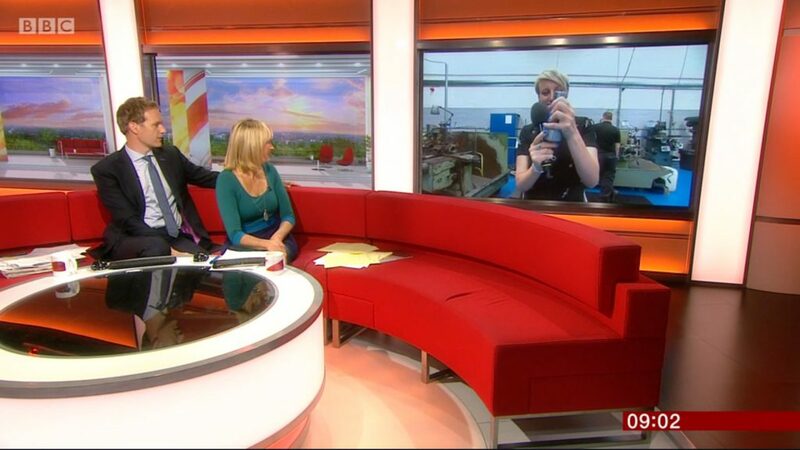 BBC presenter Steph McGovern and the BBC outside broadcast crew were our guests throughout the morning and the BBC show broadcast live regularly from Hague Fasteners between 6am and 9am. We’ve had a tremendous reaction to our appearance with commendations from business leaders and well wishes from many Customers and Suppliers. We have always been proud of our roots from our founding by John S Hague in 1971 and it is with great pride that his Son and his family now drive the business to the next generation and beyond. Great feature in the press this week detailing the dynamics of working in a family business. 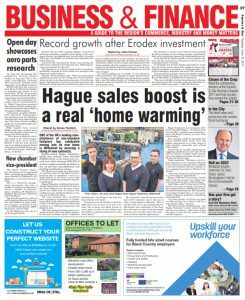 Hague Fasteners have hit the news again with an article in today’s Express & Star Business News featuring Hague Fasteners Monmer Close relocation. The Companies relocation at the end of April has seen an increase in Capacity and Productivity and a boost to Sales. You can read all about it on the Express & Star Website or download the article as a PDF. This story has also been picked up by many trade journals and industry news sites. A leading UK manufacturer of non-standard fasteners is on course for a record-breaking year following £300,000 of work to supply specialist products to the oil and gas, petrochemical and construction sectors. Family-owned Hague Fasteners, which has recently been awarded ISO9001:2015 certification, has seen a 25% surge in orders. This was perfectly timed after the company moved into a new, 8,500 square foot factory in Willenhall – three times larger than its old premises – earlier this year. “We had reached bursting point at our old site, so knew 2017 was always going to be the year we made a move,” explained Jon Hague, the company’s CEO, who runs the firm with his wife Claire. Hague Fasteners also hope to take on six new members of staff, some of whom may be apprentices, by the end of the year, Jon continued. The company has been in operation in the Black Country since 1971, and was established by Jon’s father, John. It has since grown to specialise in bespoke, small-batch products including specialist fasteners, studs, nuts and bolts. Hague Fasteners are one of the few specialist manufacturers that have seamlessly upgraded to to the latest QMS standard and are proud to lead the way in the Bolt & Nut Manufacturing sector. Hague Fasteners have always strived to continually improve Performance and Quality Standards across all areas of the business, thus making the transition a simple one. Click this link to download a copy of Hague Fasteners ISO9001:2015 Registration Certificate or click on the image above. 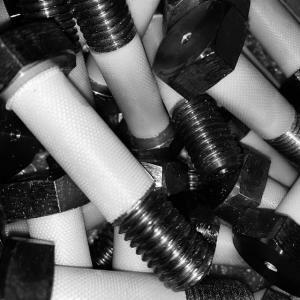 For the very best service in Special Bolt & Nut Manufacturing, Hague Fasteners is your solution. 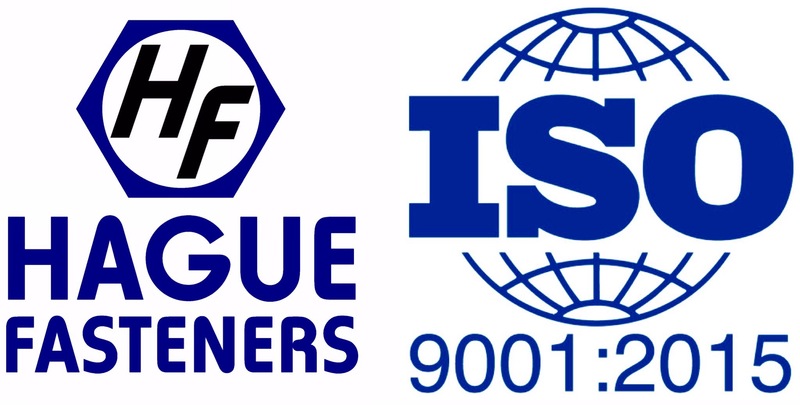 Hague Fasteners are proud to formalise their QMS accreditation to the updated ISO9001:2015 standard. Customer focus, quality integrity and continuous improvement have always been at the very core of the extraordinary service Hague Fasteners provide and the seamless integration of the superior ISO quality standard has been formally accredited today following a thorough external audit by ISOQAR (UKAS). 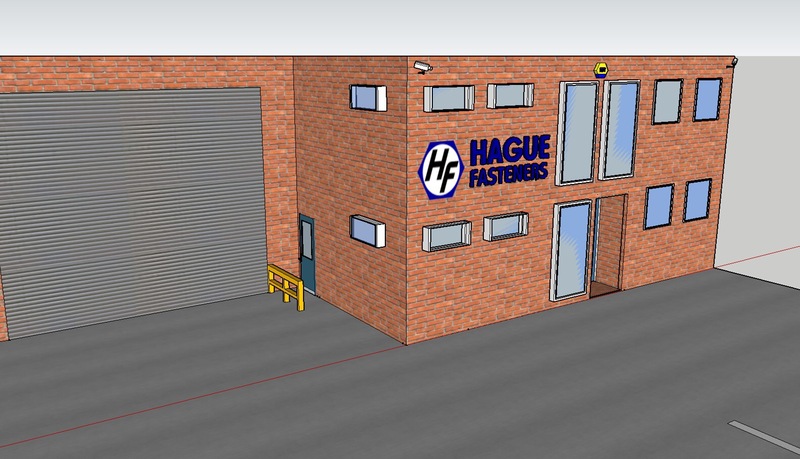 With Hagues relocation to their modern rebuilt facility only weeks away things will only get better and this is the first of a number of external accreditations Hague Fasteners have in the pipeline. The new focus provided by the upgrade from ISO9001:2008 will be sure to create issues for Fastener suppliers that just “tick the boxes” but with total QMS integration and customer experience focus to improve from top to bottom, the transition to the superior ISO9001:2015 standard has been just what Hague has yearned for, and indeed the industry has needed, that enables Hague Fasteners to further stand out in a saturated marketplace. Bolt and Nut Manufacturing in the West Midlands for the next 50 years. 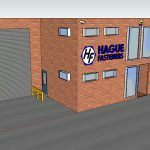 Special fasteners have been produced by Hague Fasteners for almost half a century but it is with great excitement that we are now only days away from relocating to our newly bought and custom fitted Bolt & Nut Manufacturing facility. Hague’s Bolt & Nut Manufacturing expertise has always been based in or around Wolverhampton and the new facility ensures that the 50 year tradition will continue. The relocation will ensure that Hague can continue to grow its Fastener manufacturing capacity and allows further investment in Bolt and Nut manufacturing. 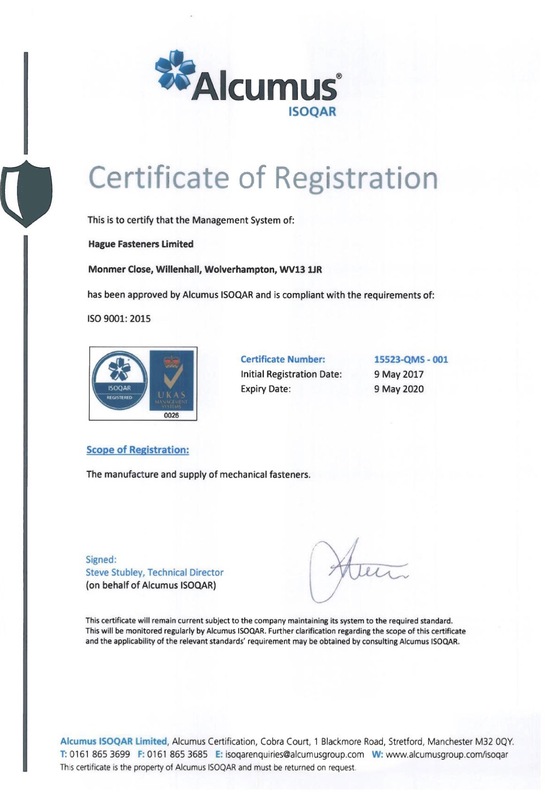 As the 3 month rebuild project nears completion Hague Fasteners have just upgraded their Quality Management System to the superior ISO9001:2015 standard further proving that the perfect planning has seen no disruption to the existing Fastener Manufacturing operation. Hague Fasteners will be proud to show off their brand new Bolt and Nut Manufacturing Wolverhampton facility and offer an open invitation for their extensive list of customers to visit and see for themselves what makes Hague Fasteners such a highly rated Customer Focused manufacturer of Non Standard Bolts & Nuts and Special Fasteners.